Wait, what?! 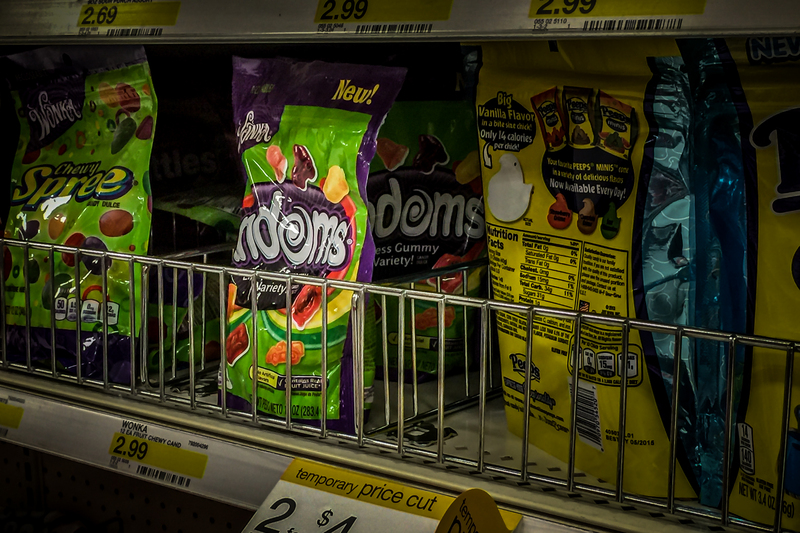 They’re really selling that in the candy aisle?! Are you seeing what I’m seeing here? This is what they really are, just in case you need any explanation.